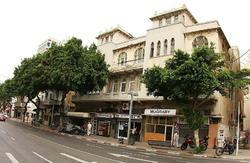 The Judah Hostel is a brand new young establishment located on trendy Ben Yehuda St. near all the major hot spots in Tel Aviv. All major transportation is conveniently located.The hostel in a prime shopping area with many different restaurants, pubs and bars where the locals and tourists meet. The beach is just a 3 minute walk down the block. 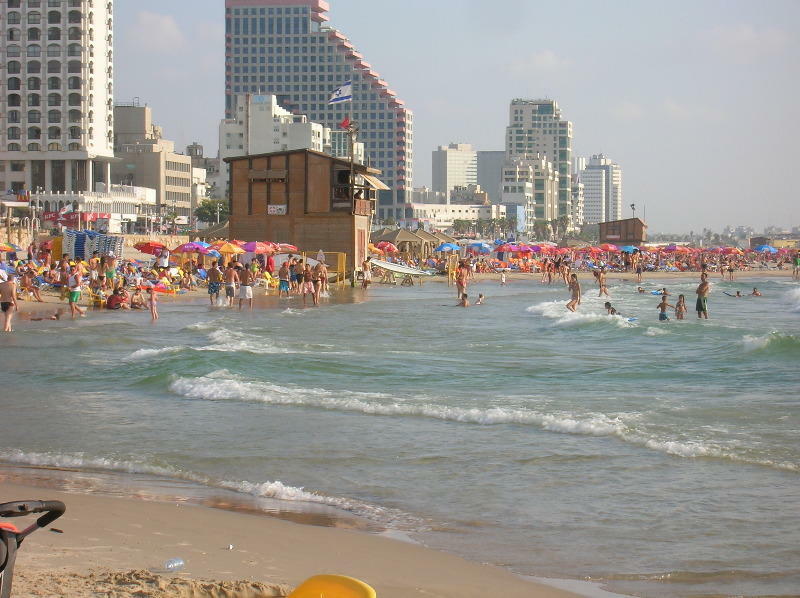 Our stuff are young, yet well experienced, and we will give you all the information you need to enjoy Tel Aviv, the city that never go to sleep. 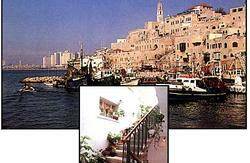 We can also help you plan your trip in Israel. Judah hostel is clean and tidy, and we provide towels for our guests. Judah hostel has a variety of different room types to meet your needs ranging from private rooms to dormitory style which all include breakfast. We offer free Wi-Fi for our guest. 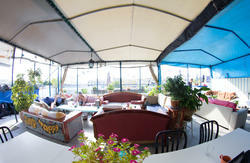 There is a sitting area where one can relax, make some coffee, meet other people and enjoy. Our crew provides help and information for travling and good places to hang out. Check in from 15:00 to 20:00 . The reception desk is open till 20:00, so if you arrive later, please inform us about your arrival time. Payment upon arrival by cash (NIS), credit cards (Visa, Mastercard, Isracard, diners). Taxes are included for tourists. Based on local tax laws, Israeli citizens must pay VAT. Breakfast is included, also free tea, coffee, hot chocolate all day. No guests under the age of 16 are allowed without adult supervision. A refundable deposit of USD 10.00 is required for the room key. From Tel-Aviv central bus station take bus of service taxi ( Big yellow taxi) Number 4 to ben-Yehuda street corner of Frishman st. and walk two minutes south to number 59. From Ha Hagana train station take bus number 16 to Ben-Yehuda corner of Frishman st. and walk two minutes south to number 59.